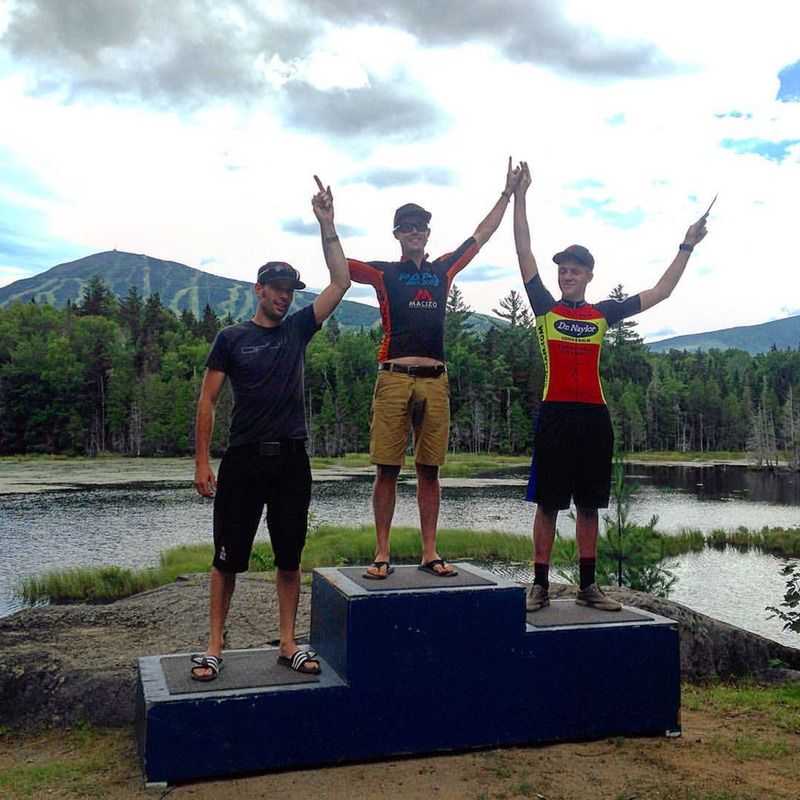 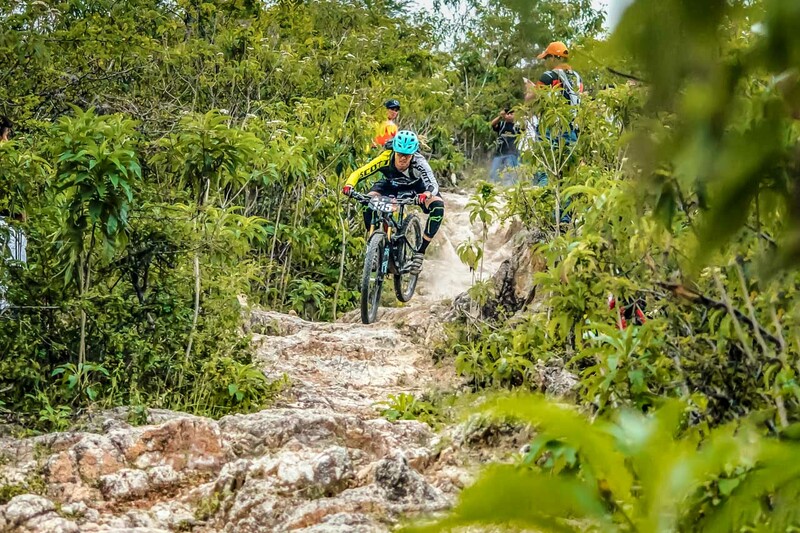 I have been mountain bike racing since the age of 10. 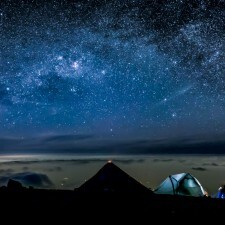 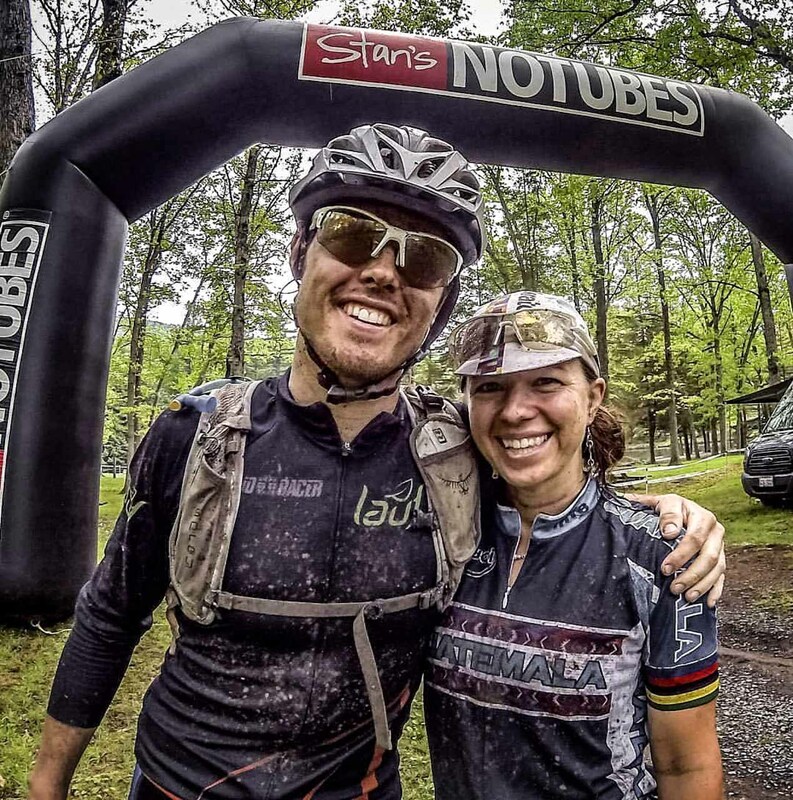 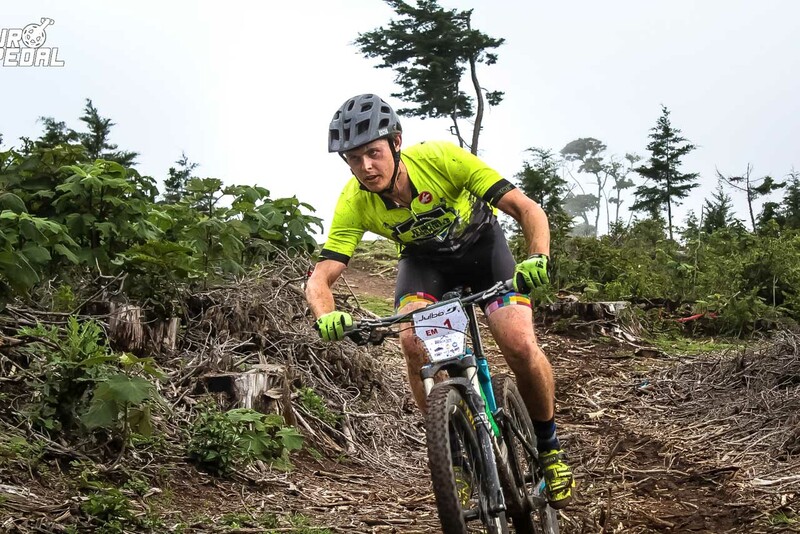 Over the years have participated in many disciplines including: olympic cross country, cross country marathon, gravel, cyclocross, enduro, and cross country Stage racing. 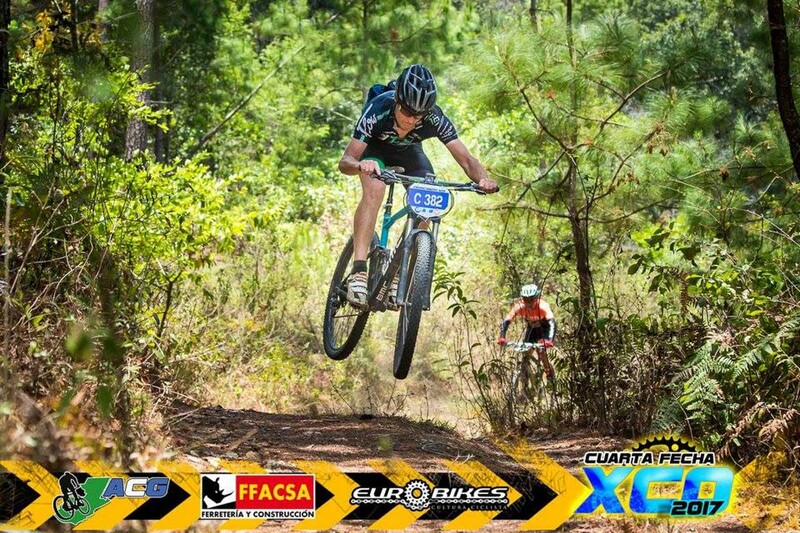 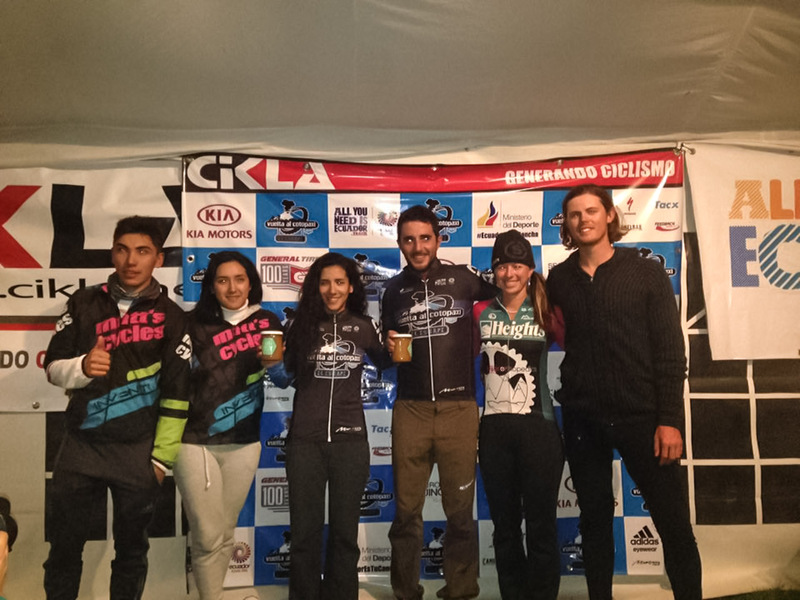 I have raced in mountain bike events internationally in Mexcio, Guatemala, Ecuador, Peru and Chile. 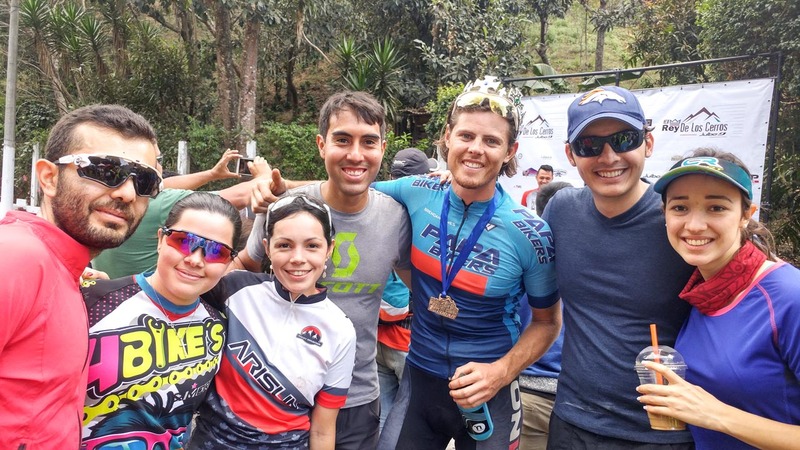 When I moved to Guatemala in 2015 it re-kindled my love for mountain bike racing. 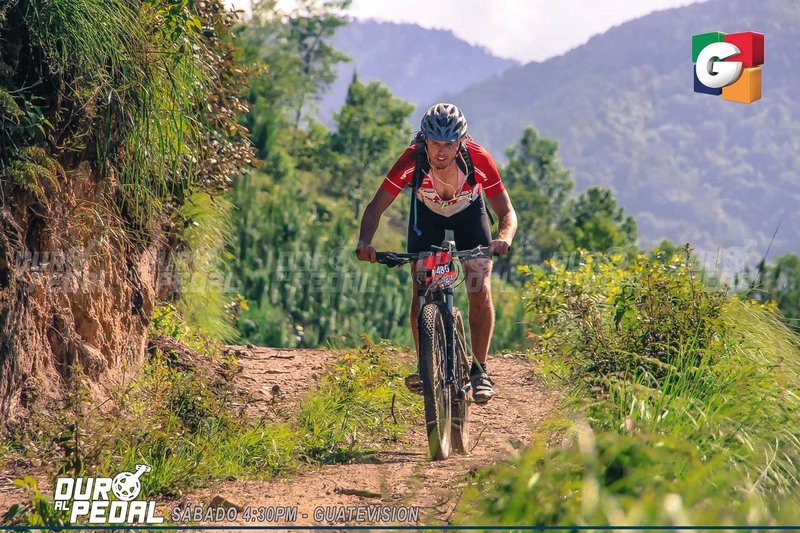 The courses were more like adventure races with numerous river crossings, poor markings, and held on hiking and livestock trails and open roads. 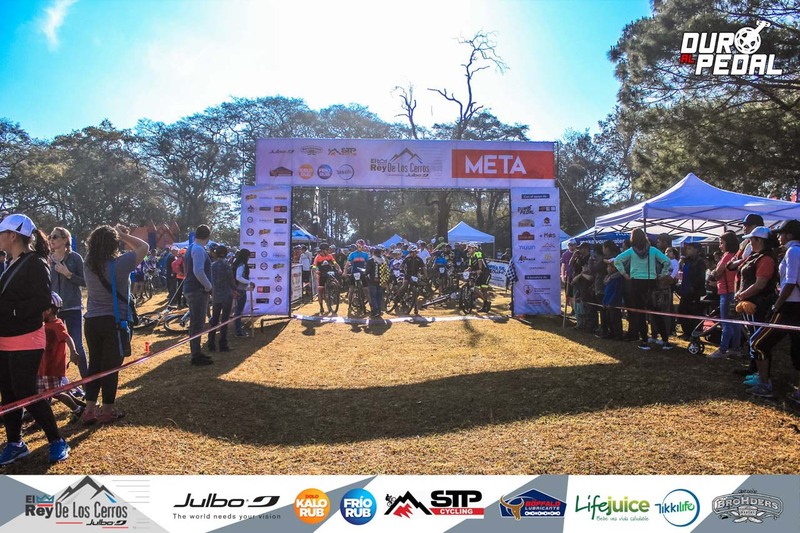 Mountain bike racing in Gutatemala brought back the excitement for me. 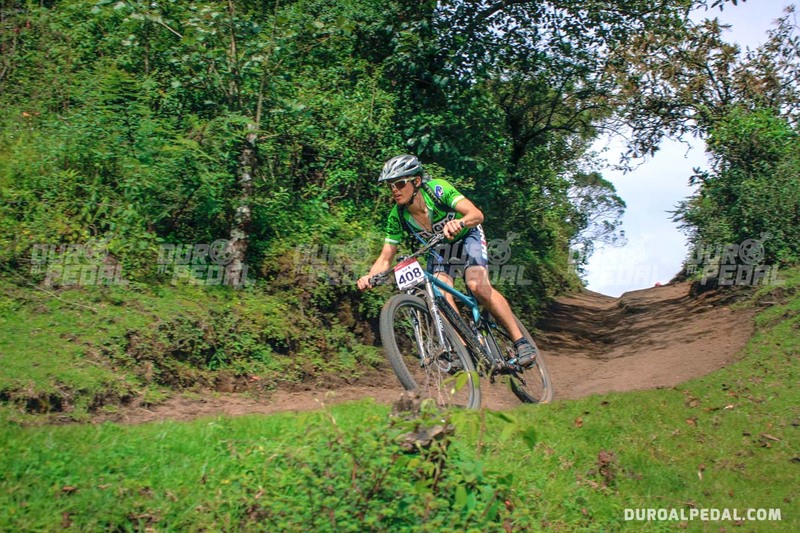 I quickly moved into the pro category and even went on to represent Guatemala on the national team in the Central American Olympic XC finals! 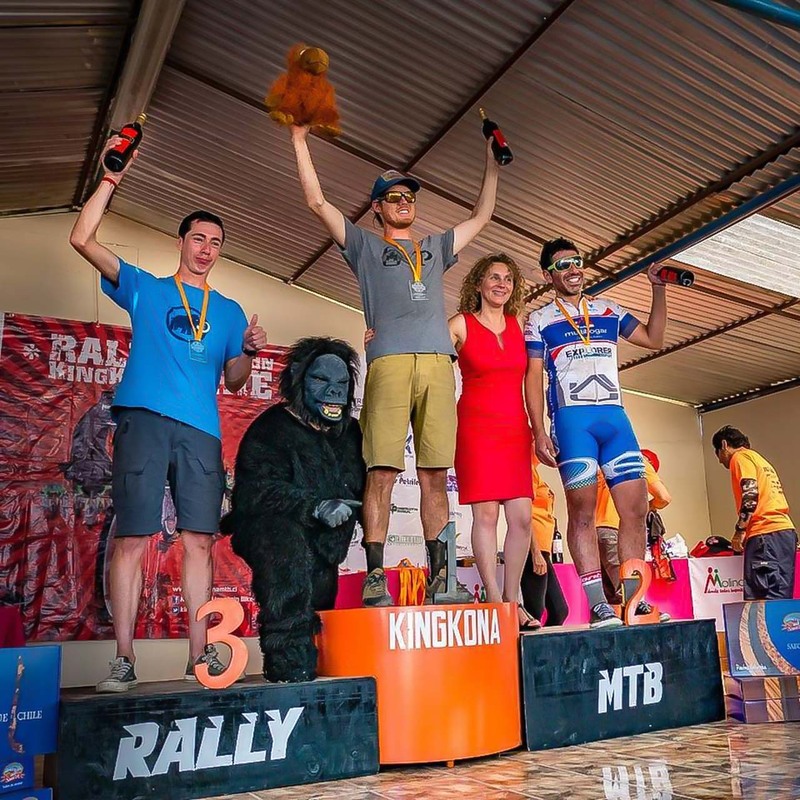 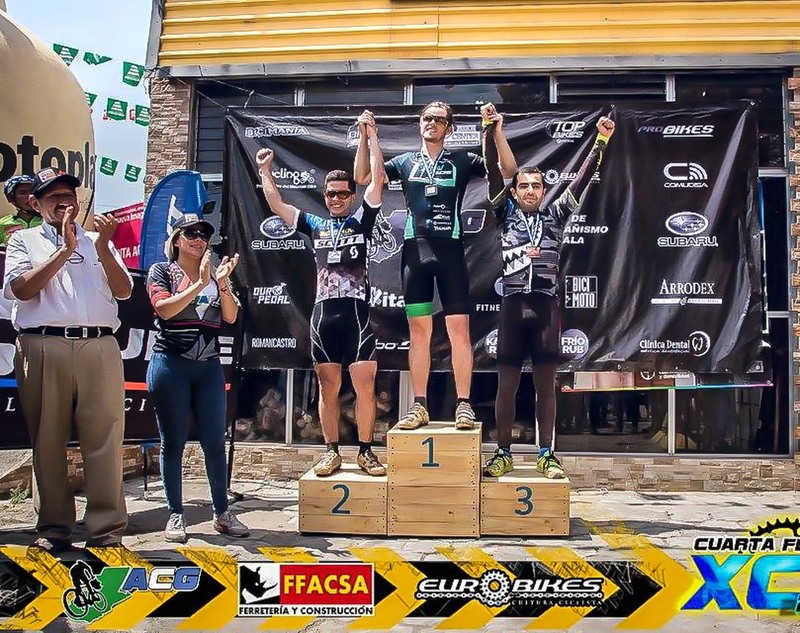 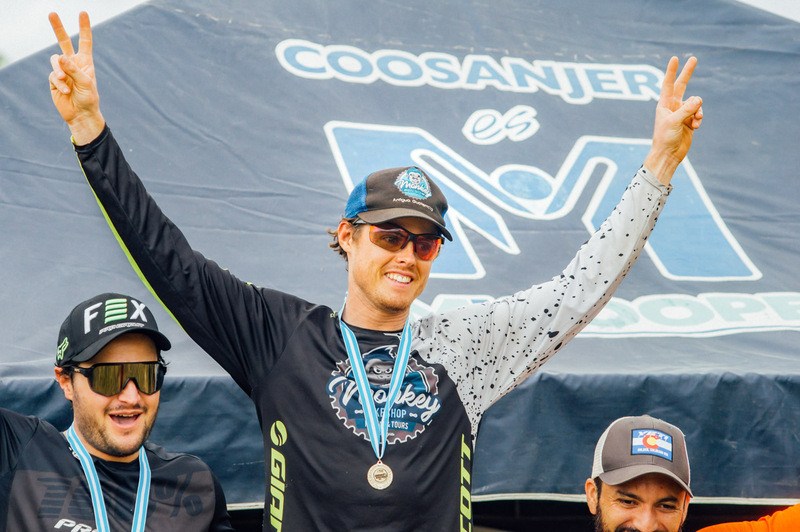 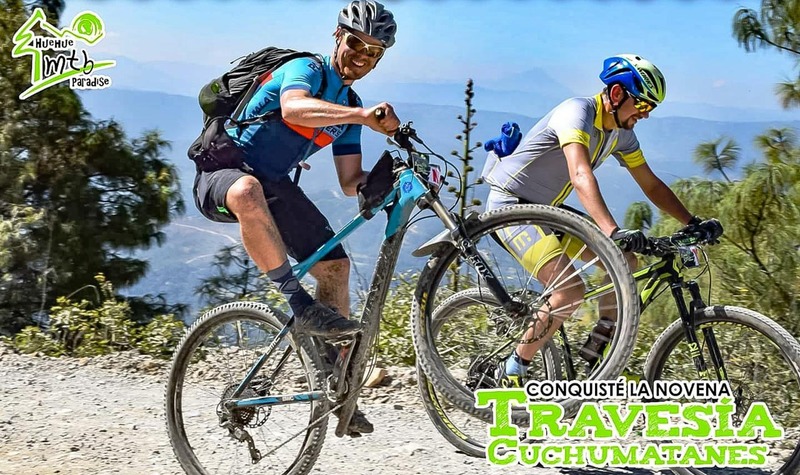 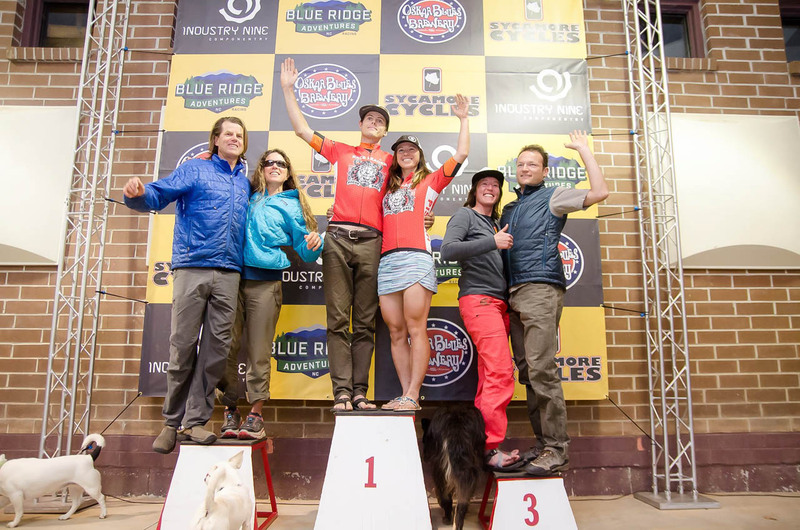 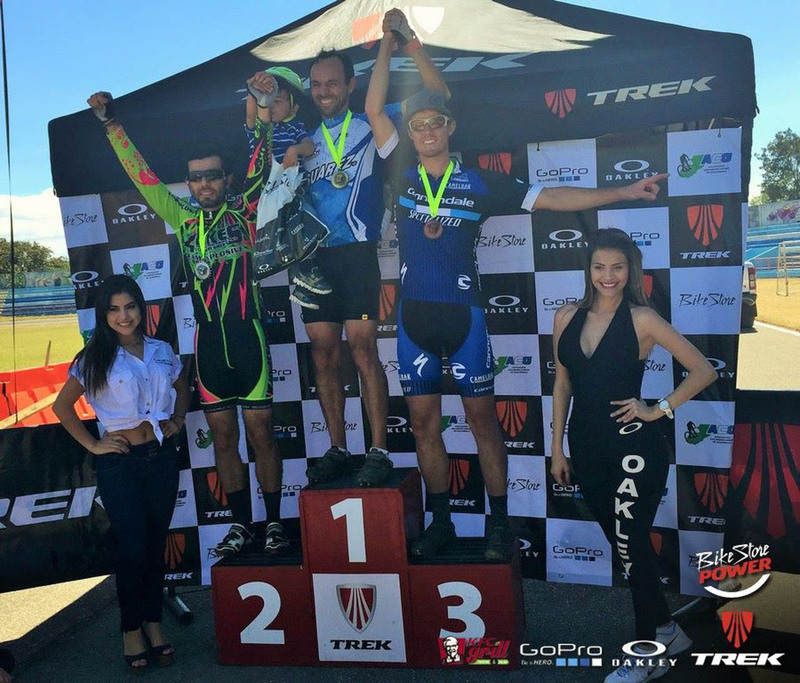 Since honing my racing skills in Guatemala I have had a chance to test myself against some of the best with at least one mountain bike race per calender year in the United States. 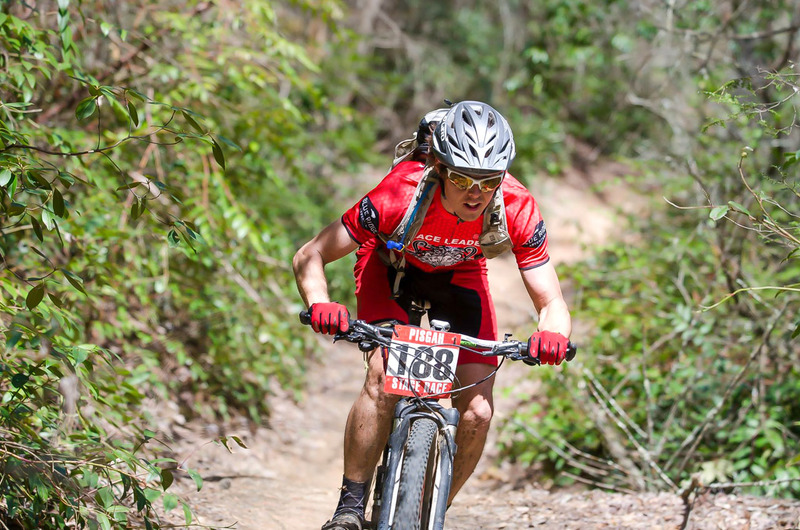 As I age I have found my specialty in mountain bike marathon racing and 3+ hour endurance events. 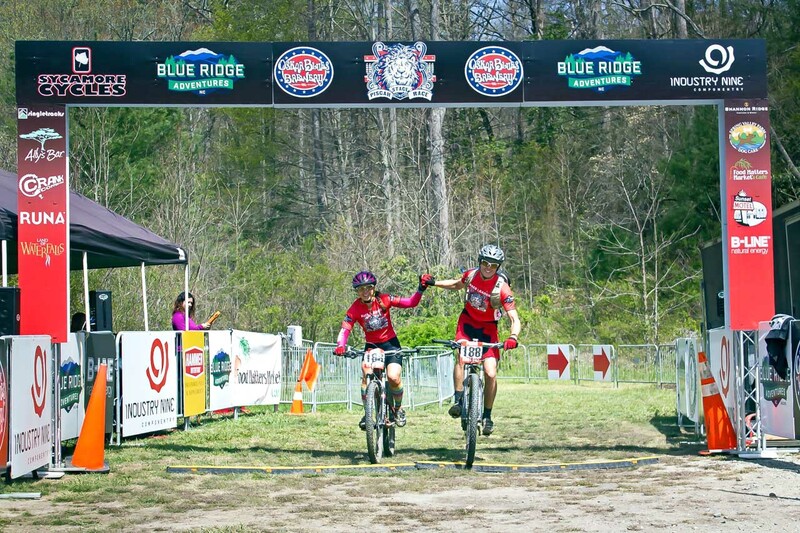 Interesting in having me represent your product or brand?